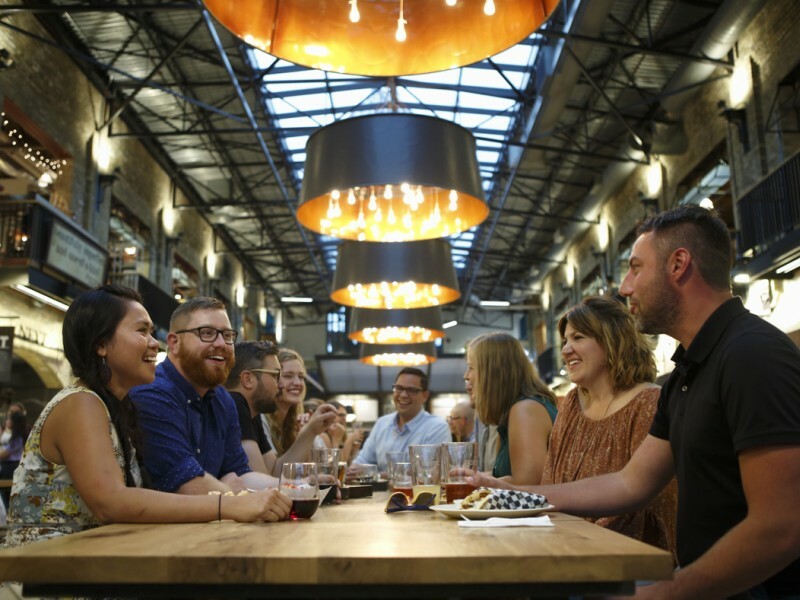 Manitoba’s number one tourist attraction revamped its food hall with a $2.5 renovation that includes a whole first floor liquor license (so yes, you can shop and drink at the same time). The Forks’ industrial past inspired its Instagram-worthy design. Its new centrepiece is The Common, which features a curated selection of 20 wines and 20 beers (many local) on tap awaits. 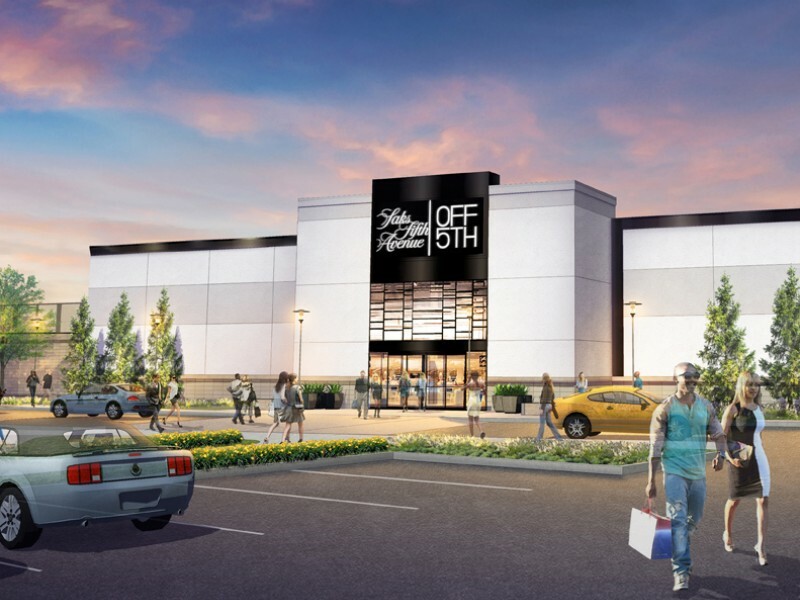 The $200 million Outlet Collection Winnipeg is being billed as central Canada’s only dedicated outlet shopping centre. The 400,000-square-feet retail development will include as many as 100 retailers featuring six anchor tenants. A four-star, 127-room hotel, the Hilton Garden Inn, is also being built on site. Winnipeggers are a thirsty bunch with a wave of cocktail hot spots, microbreweries, tasting tours (ale trail on an orange trolley anyone?) and Manitoba’s first craft distillery opening in the last year. Head on a craft cocktail cruise at The Roost Social House, Close Co., Albert Street Cocktail Company, Forth and SMITH. 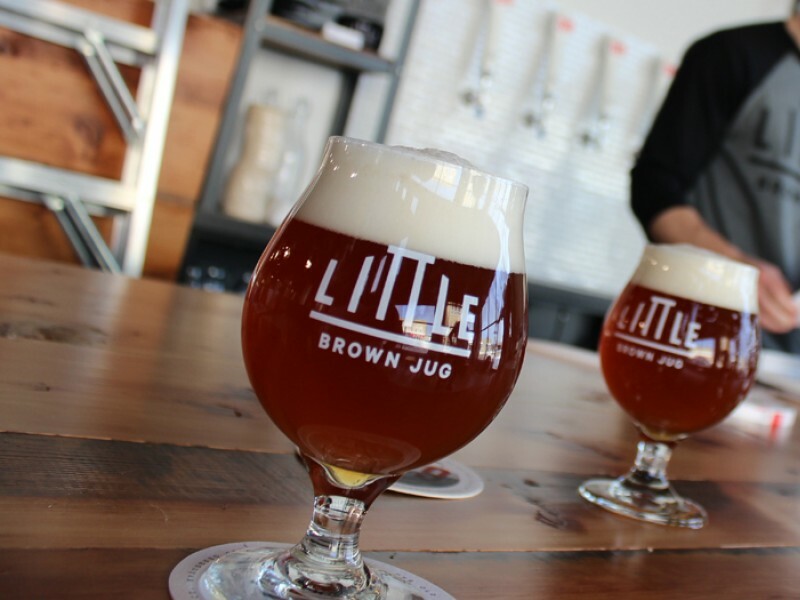 For lager lovers, micorbreweries include Little Brown Jug Brewing Company, Barn Hammer Brewing, Torque Brewing Co. and Capital K Distillery (gin and vodka). 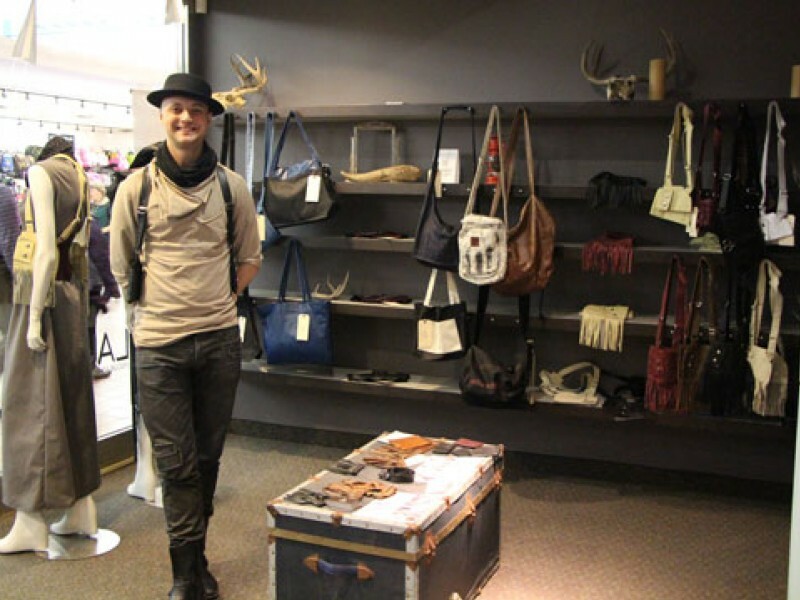 A curated destination experience within a walkable area, creating a community of authentic, local retail + culture. Features the best of Winnipeg’s, design/design studios, arts (galleries, museums, film), fashion, food, drink, hotels, vintage, antiques and kids retail. An annual design event, plus regularly scheduled summer design tours are all part of the plans of this exciting new initiative.